With this in mind, a solution developed in Brazil focusing on the Internet of Things (IoT) proposes a smarter way to monitor obese children. The “Internet of Things Applied to Pediatrics” (IoTAPED) project is developing a platform to monitor patients, both remotely and in health facilities. The objective is to provide professionals with technical and strategic knowledge for smart decision-making, based on evidence related to health policies and treatments conducted in real time. These data may contribute to the early identification of risk factors related to obesity, generating warnings that can be analyzed by health teams for decision-making. 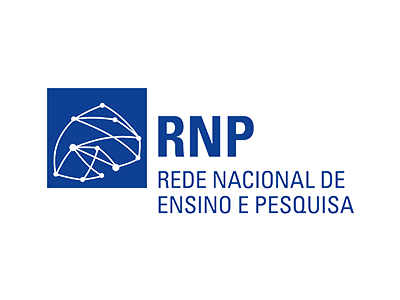 The initiative is supported by European partners and considers the results generated by another project, “Smart Childhood Obesity Caring Solution using IoT Potential” (OCARIoT), selected in the 4th Brazil – European Union (EU) Coordinated Call for Information and Communication Technologies, launched by the Brazilian National Research and Educational Network (RNP). A survey led by the Brazilian government, the National Internet of Things Plan, indicates that by 2025, IoT will have a greater economic impact than advanced robotics, cloud computing and even mobile internet. The expected impact is US$ 50 to US$ 200 billion per year, which represents about 10% of GDP in the country. Also according to the Plan, health-focused IoT devices can reduce by up to 30% the incidence of serious crises caused by chronic diseases, medical equipment maintenance costs, besides improving the promotion of public health and the prevention of epidemics. markets with IoT exploration potential, such as agriculture and industry.